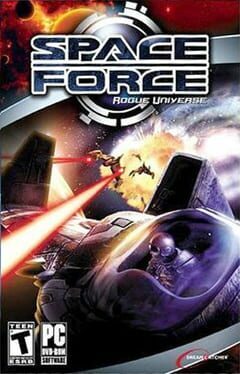 Time until Space Force: Rogue Universe release day! In this Space Simulation by Provox Games you take the role of Jim Andersson who sets out to find his sister. You will have to fight, explore, trade and develop your ships to survive in the treacherous universe of Spaceforce.